We believe in people and technology and by understanding you and your business we are the ICT partner that can take your business to some place extraordinary. 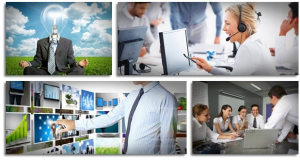 Multi IT & Telephony Solutions has been providing outsourced IT support services since 1986. 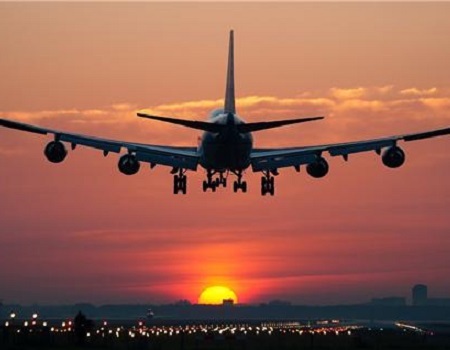 Our Multi Managed Service approach is based on combining technical excellence with exceptional customer service. 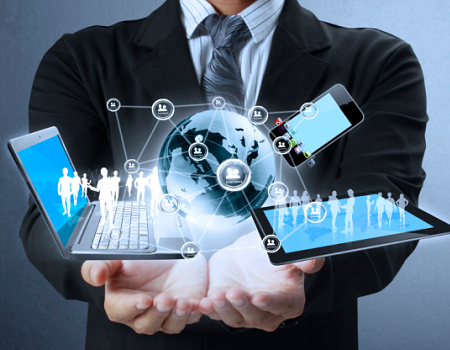 We aim to provide fully managed IT solutions that give your business the competitive edge with our superior service. 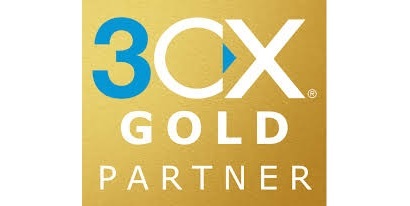 We are 3CX gold partners and have been installing, maintaining and supporting 3CX for over a decade. 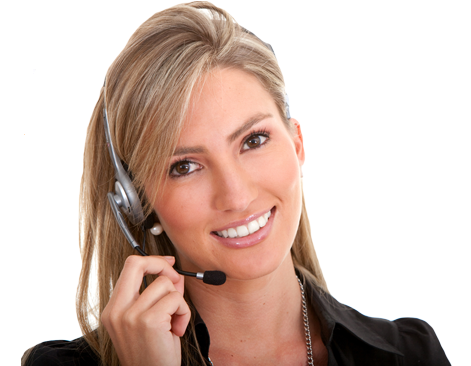 3CX is a software based VoIP IP PBX/PABX system that will reduce your call costs. Offering SIP trunks, soft-phones, the ability to make calls from any phone and unified communications, 3CX is a business must have. Cyberoam is a next generation firewall that can ensure your business security. In a world where online threats are ever increasing Cyberoam is the solution to content filtering, a firewall, load balancing, anti-virus, anti-spam and caching features. Cyberoam offers comprehensive perimeter protection with unified threat management appliances. Work anywhere, anytime, on any device. 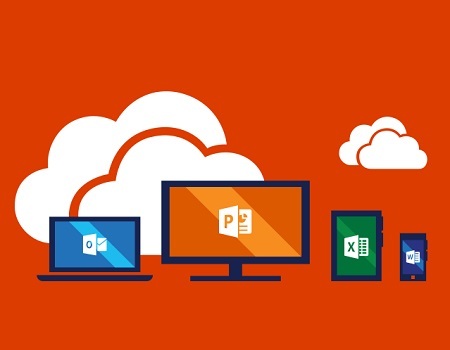 O365 is the same office you know and love with the added benefit of mobility. You will always have the latest and greatest version to create, edit and share from any device, anywhere. Take team work and collaboration to the next level to work smarter and deliver better with the power of the cloud. 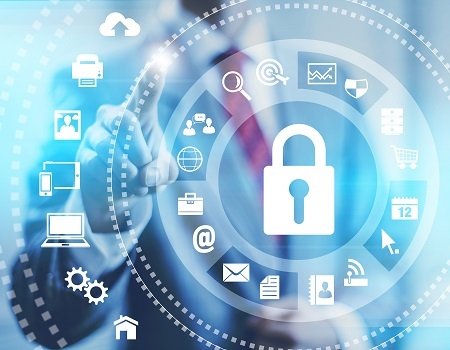 Can you begin to imagine the effect losing all your data will have on your business? Your business data is critical and our Multi Backup and Disaster recover solution understands this. 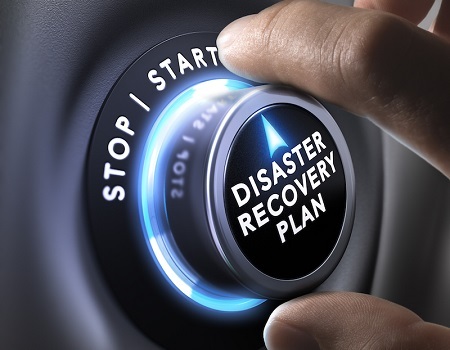 Our comprehensive backup and disaster recovery solution utilises a range of offerings to give you peace-of-mind and ensure business continuity in any situation. 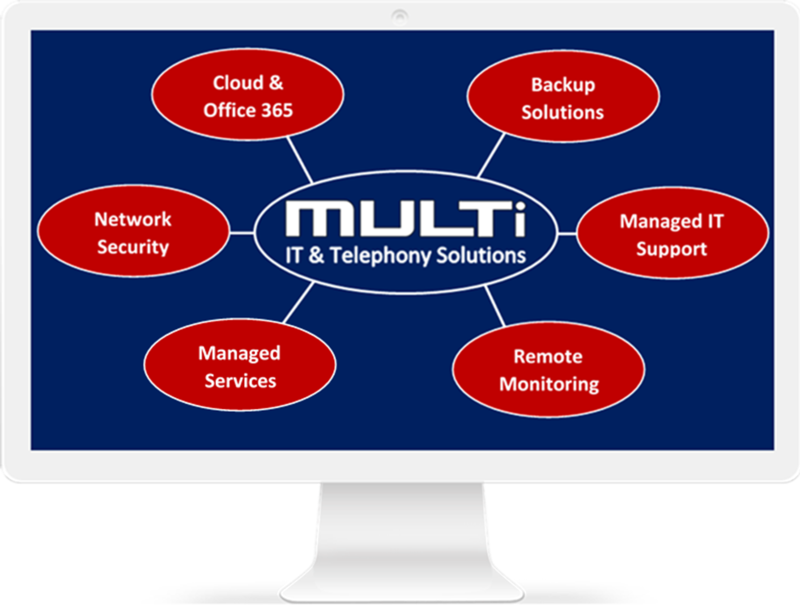 Multi IT & Telephony solutions aims to take your business from where it is today to some place extraordinary tomorrow. By combining technical excellence, exceptional customer service and flat fixed rate solution we can give your business a competitive edge. 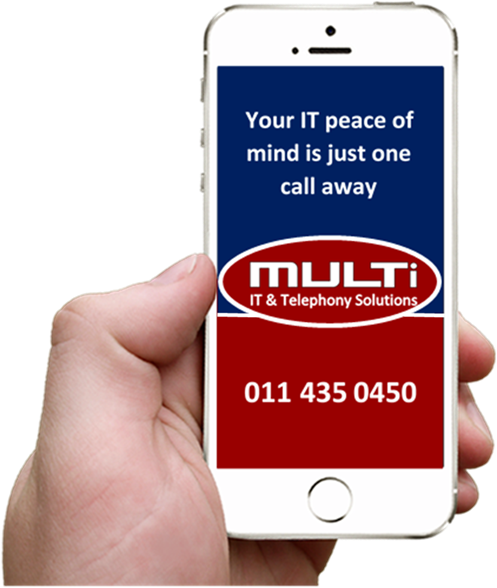 Multi IT & Telephony Solutions has been providing world class IT support to Johannesburg since 1985. Our IT support in Johannesburg has become renowned and we are proud to boast a service area that covers the whole of Gauteng. We pride ourselves on minimal downtime through our proactive IT support approach. As any of our managed service customers know we fix any potential problem before it becomes a actual problem. With our head office located in the south of Johannesburg we are centrally located to provide computer and IT support throughout Gauteng. 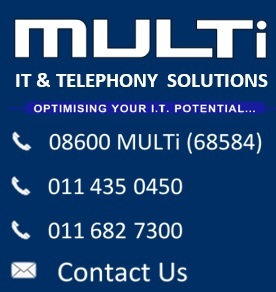 Take the stress out of your IT support needs with Multi IT & Telephony’s Cape Town computer and IT support team. Trust in our expertly trained IT professionals to solve your IT and computer problems and prevent them from occurring again. With our proactive managed IT support solution you can focus on what you do best while we handle your IT to ensure you get a competitive advantage. Our managed services have helped SME’s with reduced downtime. Located in the heart of Cape Town we are able to provide computer and IT support throughout the western cape. Get complete security with a Cyberoam firewall as well as expert network security support. Multi is proud to have partnered with HP in order to give you the best product at the best price. Multi is proud to have partnered with DELL in order to give you the best product at the best price.